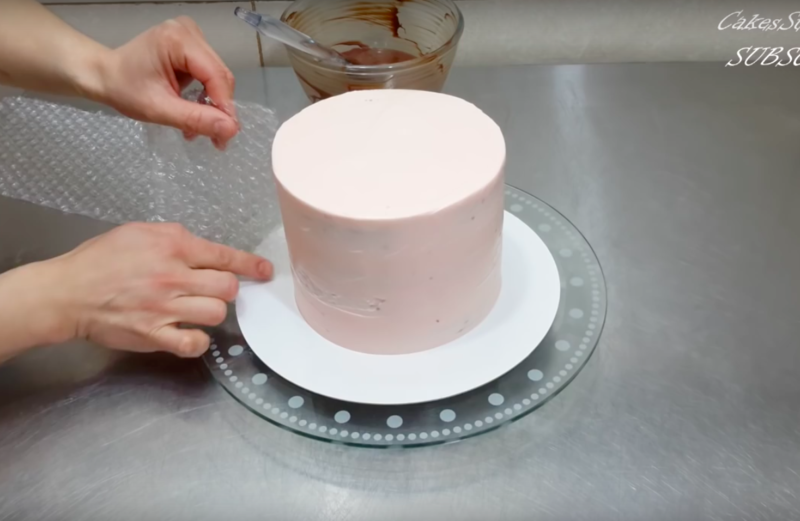 She Is Wrapping Her Cake In Bubble Wrap But This Is Not To Protect It! 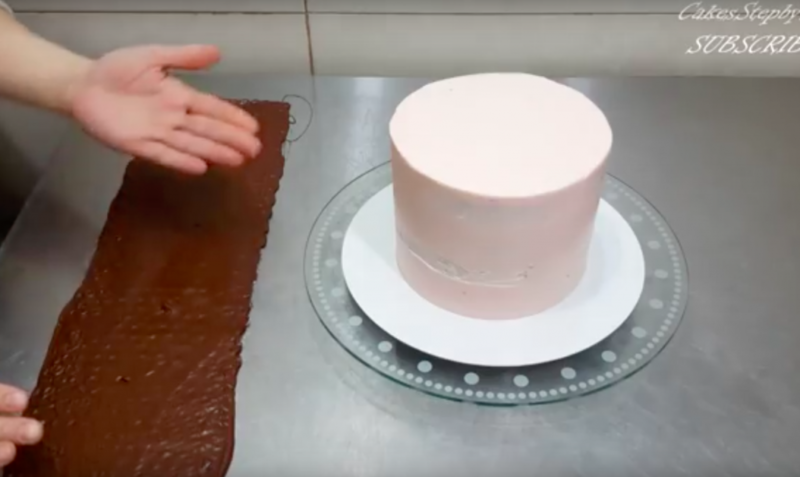 Who doesn’t love a beautiful cake? This one is so awesome and unusually decorated. 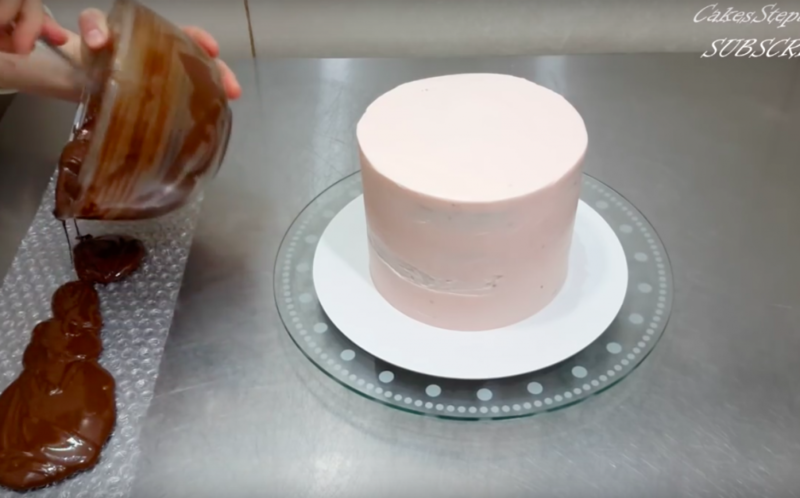 I never would have imagined that bubble wrap could be used in making decadent desserts but this baker has totally schooled me. 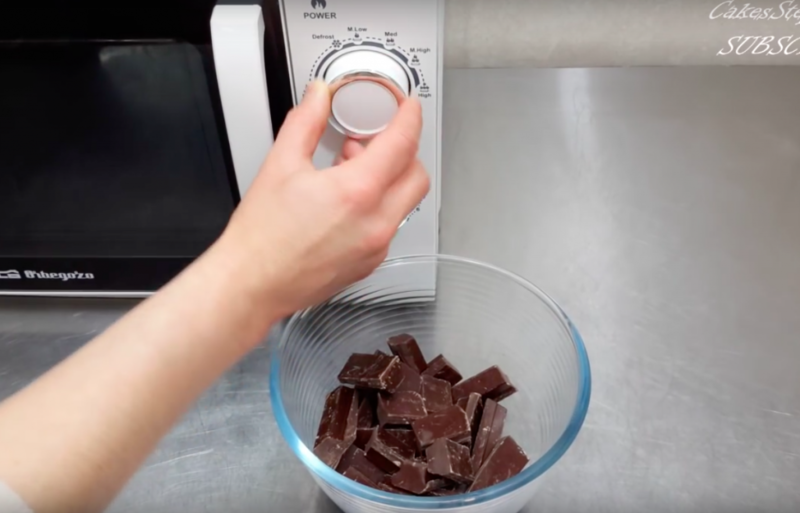 Surprisingly, this technique is relatively simple, too!